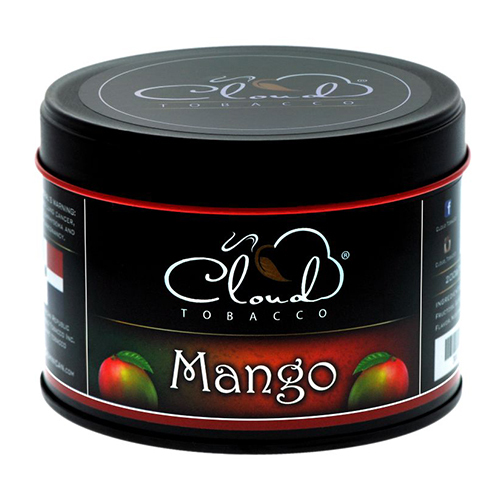 If a strong tobacco flavor is what you desire, you need to try Mango flavor hookah today. SKU: 011. Category: Hookah Tobacco. 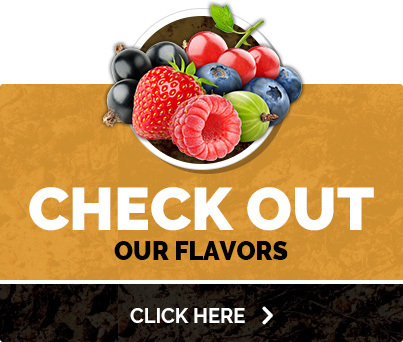 If a strong tobacco flavor is what you desire, you need to try Mango flavor hookah today. 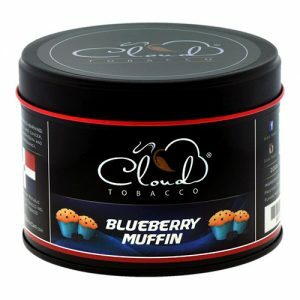 It is like a rainforest garden, blended with Cloud Hookah’s expertise and flavor skills, enjoy this sweet flavor that features a pine touch, it’s like a mango cocktail for your smoking experience. A rainforest garden, enjoy this sweet flavor that features a pine touch, it’s like a mango cocktail for your smoking experience.